Ingredients in Beauty Products. Can You Trust the Labels? 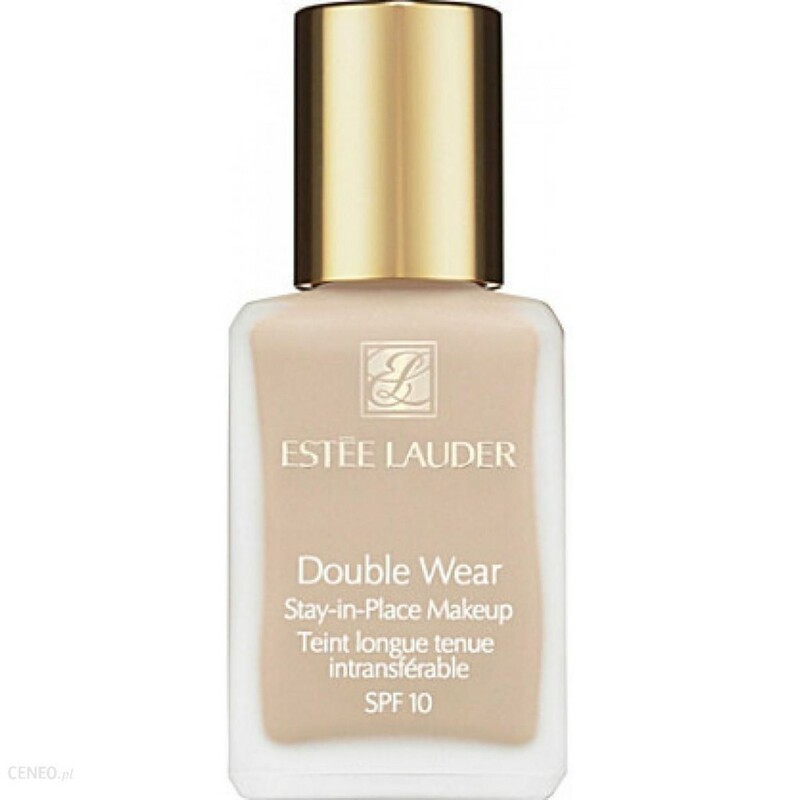 Double Wear Stay-in-Place Makeup by Estée Lauder is a full coverage foundation that leaves long-lasting results. It is available in many colours and is suitable for all skin types. What other properties does Double Wear Stay-in-Place Makeup have? Double Wear Stay-in-Place Makeup is a long-lasting product – it lasts up to 15 hours – and it is resistant: it does not wear off and does not stain and does not create streaks and stains. Its fat-free formula prevents the skin from shining and leaves a matte finish but at the same time, it allows the skin to breathe. The foundation effectively masks any skin imperfections, including enlarged pores, and does not cause acne. Double Wear is odourless. The SPF 10 filter, in which it has been enriched, protects against sun and harmful UV rays. The foundation from Estée Lauder is enclosed in a shapely glass bottle. C (cold) – shades for cool skin tones. The lightest colour version is bone (1C1), and the darkest is tawny (3W1). The founder of the Estée Lauder brand was Josephine Esther “Estée” Mentzer – born in 1906. An American woman of Hungarian-Czech origin. She entered the cosmetics industry thanks to her uncle, Dr. John Schotz, who ran his own company called “New Way Laboratories” since 1924. Estée Lauder began working in the cosmetics industry by selling cosmetics (face creams) produced in her own kitchen. 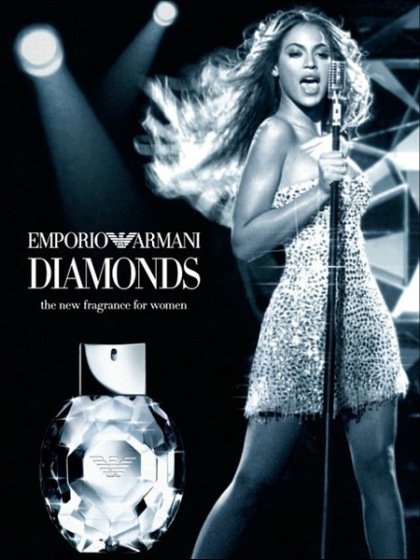 A breakthrough in her career came with the launch of her first fragrance – the “Youth Dew” shower oil. The smell remained on the skin throughout the day. It was Estée Lauder who came up with the idea of giving out free cosmetic samples along with the purchased products. She died in 2004.